Have you ever heard the phrase, “The blood of the martyrs is the seed-bed of the Church?" This was the victorious declaration of an overcoming Church in the midst of horrendous tribulations, but was it only for them? 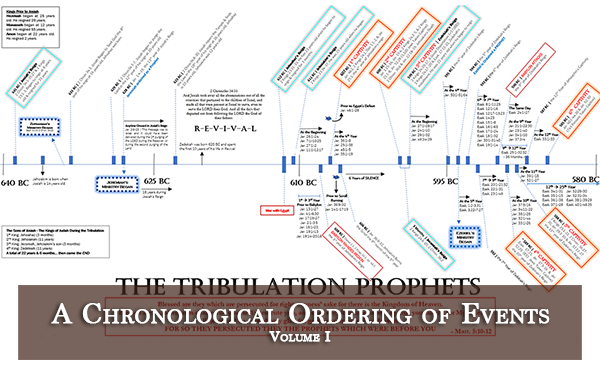 These Early Church Christians experienced the promises and prophecies of the Bible because they obeyed the Bible. Those who walk in the ways of Christ experience the suffering and glory of Christ, just as He promised! What promises and prophecies, you wonder? Not just anybody can become a God-sent missionary, no! One must be chosen and sent by God Almighty in Spirit and truth, like the apostles, prophets, and evangelists of the New Testament. The Gospels and the Book of Acts - as one witness - entrusts to all Christians "The Instruction Manuel of Mission Work", the one and only. We have no other standard of normal Christianity or normal Missions except the testimony of inspired scripture. Let's be honest, what has our own methods and missions done for God or man? Very little in comparison to the testimony of scripture, this is for sure. God's Missions done God's way will never lack God's blessings! But are we prepared to walk in "God's way"? 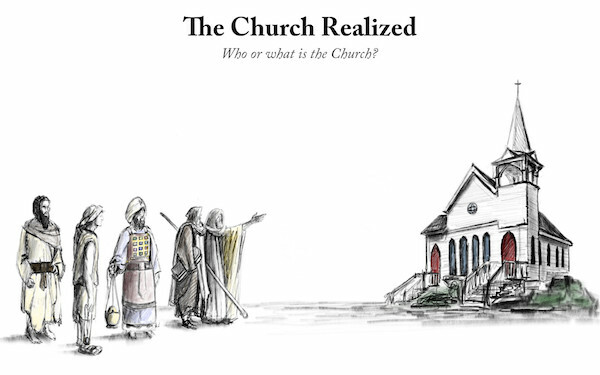 The Book of Acts does historically and factually chronicle the missionary exploits of Christ-possessed men who turned the world upside down and suffered martyrdom, this we know... but what was the secret of the Early Church? Has the world changed? 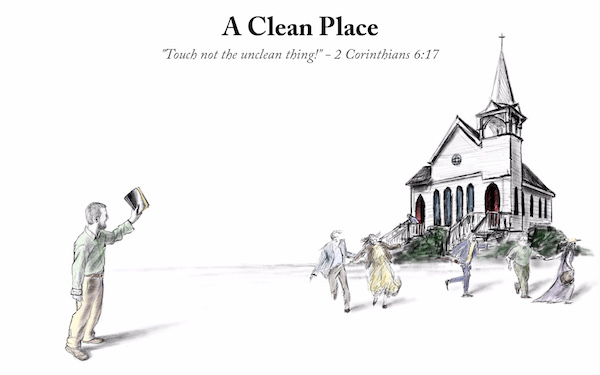 Has God's Missionary Method changed? Is all of this really relevant to 21st century Christians, "American Christians"? Should we really compare ourselves to apostolic missions? My reader, our example is Jesus Christ, the Living Lord, and the apostles commanded us to walk in their ways which were "in Christ"! The real question is, has Christ changed? Leonard Ravenhill made the right comparisons when he said, speaking of Christ, "And there's no room for Him [Christ] in the inn. He got a bit older, there was no room in His family, His family turned on Him. He went to the temple, no room in the temple, the temple turned on Him. And when He died there was no room to bury Him, He died outside of the city." What do Christ's sufferings have to do with 21st century "American Christians", according to Ravenhill? He went on to say, "Well why in God's Name do you [American Christians] expect to be accepted everywhere? How is it that the world couldn't get on with the holiest Man that ever lived and can get on with you and me? Are we compromised? Are we compromised? 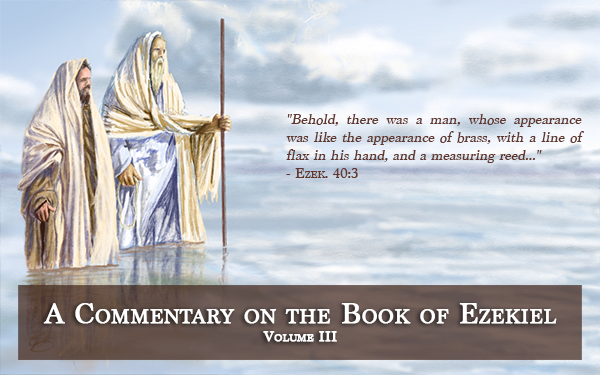 Have we no spiritual stature? Have we no righteousness that reflects on their corruption?" Ravenhill spoke the truth! 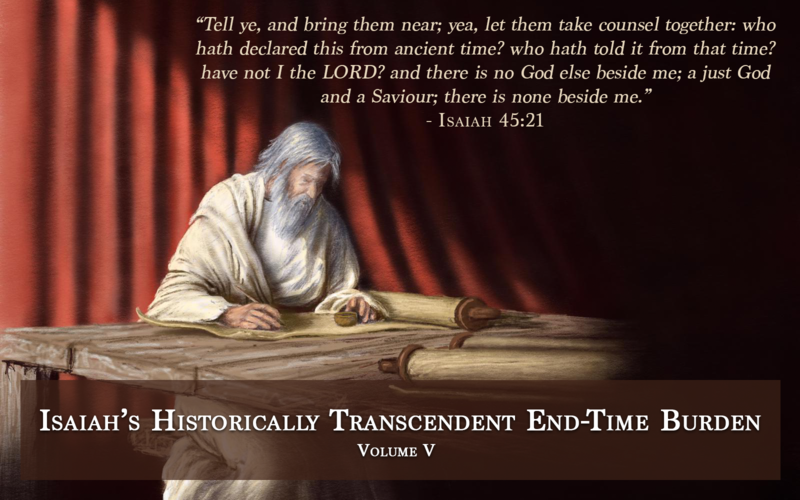 No matter the century or generation, Satan hasn't changed, the world hasn't changed, and Jesus Christ hasn't changed ("the same yesterday, and to day, and for ever" - Heb. 13:8) - that's the truth of the matter! This sermon series surveys the Early Church as it began, progressed, and matured in Jerusalem and in the Gentile world, through the instrumentality of the apostle Peter and the apostle Paul. Part # 1 of this series reflects upon Acts Chapters 1-15 (approximately) comparing the Church in Jerusalem among the Jews with the Church in the Gentile world among all nations (revealed through Paul's First Missionary Journey). What is the foremost discovery unveiled by this simple comparison? The answer is also simple: the capability and predictability of depravity. Depravity is capable of lying and slandering to advance its cause against the Gospel and its Ministers. Any time depraved men are faced with a circumstance of men preaching the truth with a witness of Christ-like stature, depravity is predictable. The only way to stop Spirit-filled Christians who hazard their lives with relentless zeal and fearless boldness is murder, and the only way to accomplish a murder is to frame it to appear just and right to the public through lying, slander, and false-incrimination. My reader, do you believe that sinners in the 21st century will predictably do this just like the sinners of the 1st century did? Prophecy doesn't say that the world will get better as time goes on but worse, right? What saith the scripture? If we are ever going to see "Pentecostal Power" return to the Church, we must prepare our hearts to walk-out the biblical testimony of post-Pentecost persecution. Power was with the preaching and persecuted, not the popular. 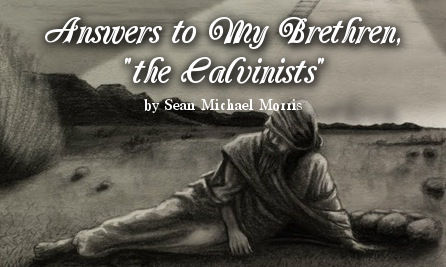 Martyrs must exist because of the capability and predictability of depravity. My reader, think about what happened in Jerusalem! The disciples denied Christ, forsook Christ, and were scattered from Christ, and consequentially they were confused, overwhelmed, and depressed. Albeit with two moves of Christ's omnipotent hand, the City which killed Christ was turned to Christ! 8,000 souls were swept into the Kingdom and a good 15,000 to 40,000 (approximately) were utterly astonished with wonder at the 8,000 converts to Christianity who were transformed into New Creatures right in front of their eyes! In this circumstance, now, the Sanhedrin became confused, overwhelmed, and depressed! 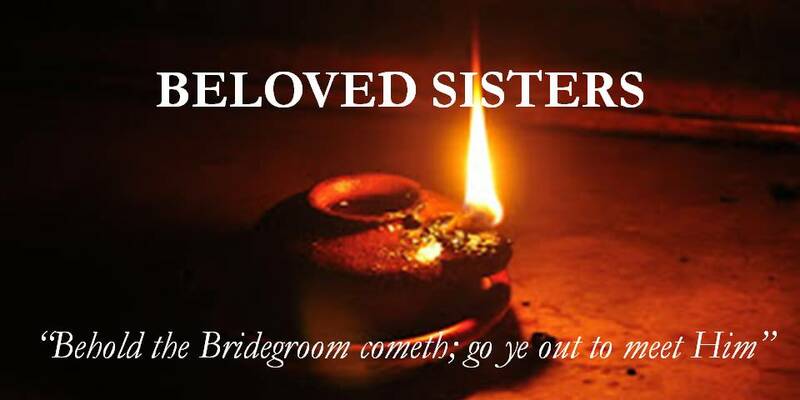 Slander did not hinder or overcome the witness of Christ and the Gospel, no! Slander and persecution did but provide a circumstance of evangelistic impossibility whereby the Lord Jesus converted people by the methods which He did always ordain, as Paul confessed, "My speech and my preaching was not with enticing words of man's wisdom, but in demonstration of the Spirit and of power: That your faith should not stand in the wisdom of men, but in the power of God (1 Cor. 2:4-5). Slander did not pervert the Gospel witness, it established it! Therefore, is persecution localized to a certain race, language, or culture of humanity, or is it common among all depraved humanity in every century? 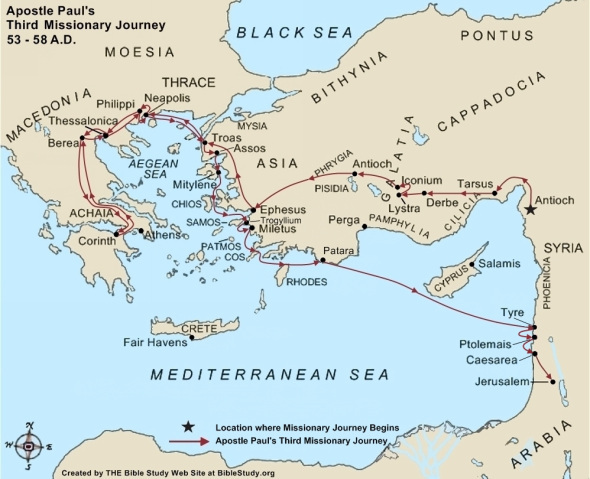 Paul's missionary journeys do conclusively answer such a question. If Satan is the same, sinners are the same, and Christ is the same, the persecution that broke-out in Jerusalem will predictably break-out everywhere else when the same witness is manifest! The capability and predictability of depravity demonstrated in Jerusalem among the Jews, was repeated among the Gentiles when they encountered the ministry of Paul and Barnabas in all nations - Christ-conflicting-Depravity everywhere and in everyone, no exceptions! Indeed there is a senselessness of satanic fury which works through depraved men in persecution of Gospel preaching… so what can be said? It is just sin. It is just hate. It is Satan's fury against Christ-in-men! Let us take heed therefore, brethren! Let us face the biblical facts! Persecution progresses alike in all depraved humans when and if a biblical witness is being manifest: Light – Moderate – Strong! This very same pattern is proven predictable in Paul's second and third missionary journeys (covered in part #2 of this series). Hell spawned heresy which fueled a worldwide torrent of slander and persecution against the apostle Paul, the most loving man in the Gentile world. This slander and persecution led to a perpetual and predictable manhunt. 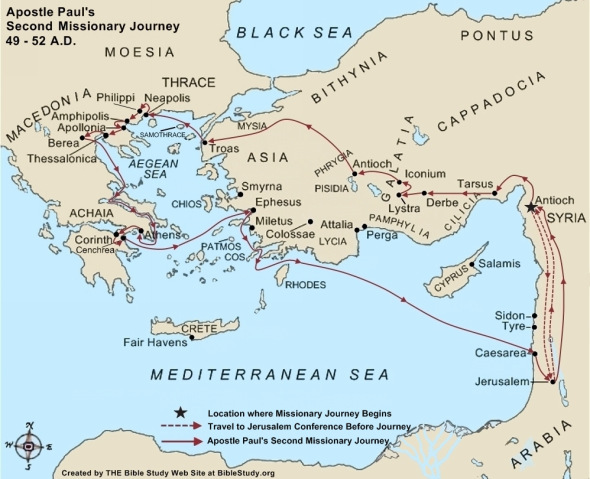 Jews would travel city-to-city, nation-to-nation, and Church-to-Church wreaking havoc on the name and reputation of the apostle Paul until he was put behind bars and killed. 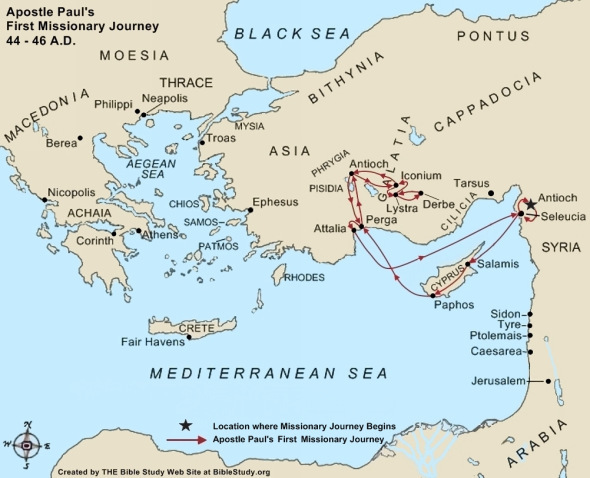 The Second and Third missionary journeys of the apostle Paul reveal the chaotic unanimity whereby the Gentiles and Jews were, through depravity, one in Satan. There is no rhyme or reason to it except that Satan was out to get the apostle Paul, and God allowed it. 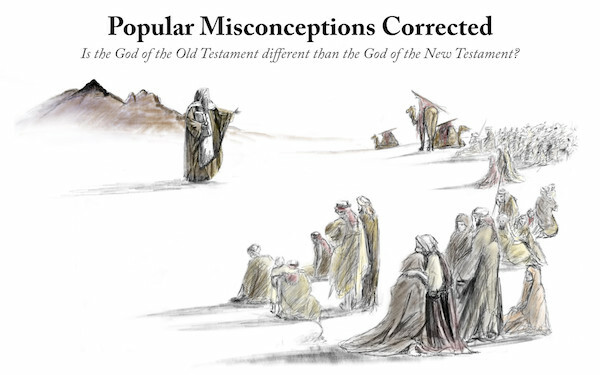 The methods of Satan have not changed today, and we need to reckon with this biblical fact. We are approaching a perilous time - which now is! - when these methods of Satan shall triumph in their cause with far greater speed and subtlety than in the 1st century, and if we don't understand how and why the Jerusalem Christians were eventually bewitched to forsake the apostle Paul, then we may end up forsaking our very own brethren in this our day. If we don't understand how and why all the Churches of Asia (generally speaking) forsook the apostle Paul, we may end up forsaking our very own brethren in this our day. Look straight-on at the sober reality which Paul faced, my reader. He told Timothy in one of his last letters before his martyrdom, "This thou knowest, that all they which are in Asia be turned away from me; of whom are Phygellus and Hermogenes" (2 Tim. 1:15). How did it happen? Why would all of Asia forsake the primary instrument God used to plant Churches in that region? 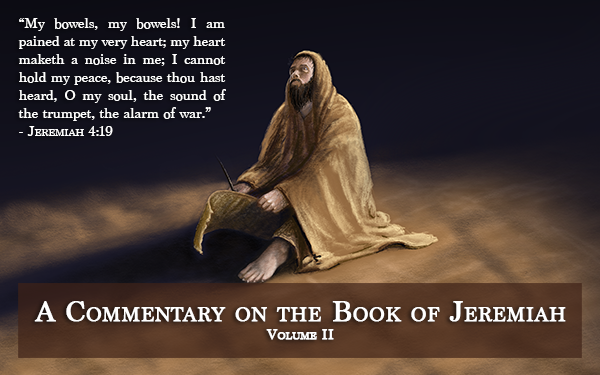 I entreat the reader to listen to the sermons and follow along in the scriptures so as to find out why. 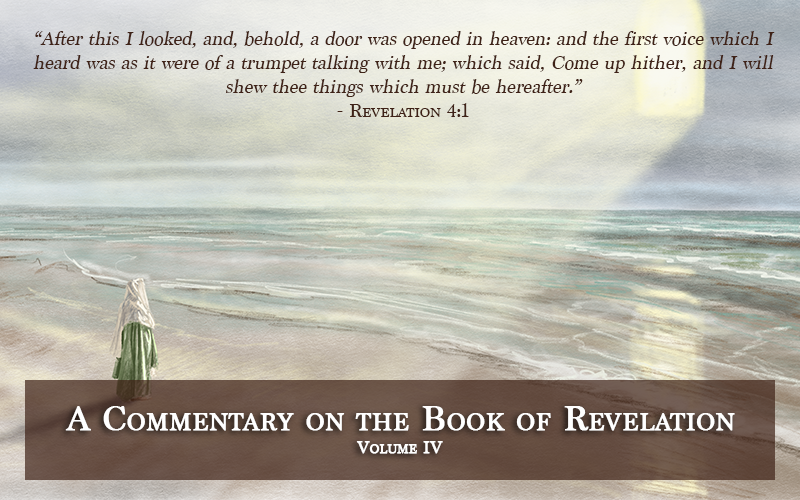 What did happen must happen, then and now... only may God open our eyes so that we will hear what His voice is speaking through inspired scripture. May God open our eyes to see "the signs of the times" which are upon us in this late hour. May God have mercy and wake up the sleeping virgins as it was prophesied in Matthew Chapter 25. May God raise up biblical Christians and biblical Churches who suffer with and glorify Christ in this our day. Amen and Amen, let it be dear Lord Jesus!